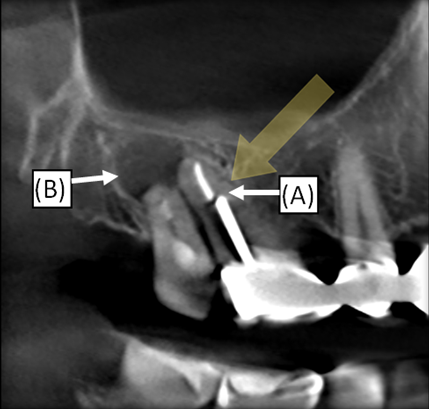 resorptive lesion and proximity of adjacent structures. 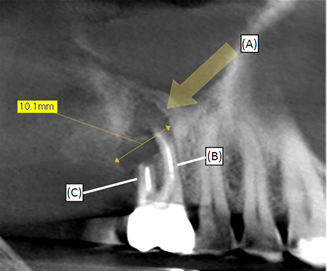 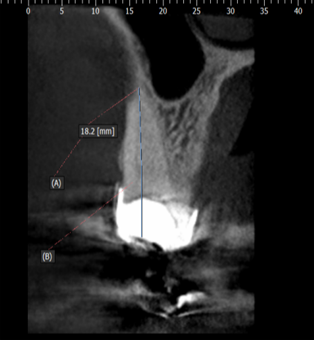 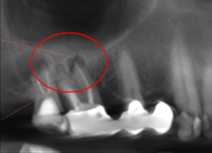 calcified canal identification, and localization of perforations . 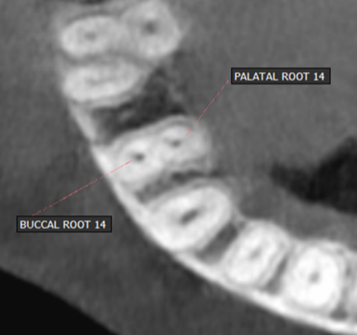 Can view the buccal and palatal roots which is not possible with the conventional X-ray.